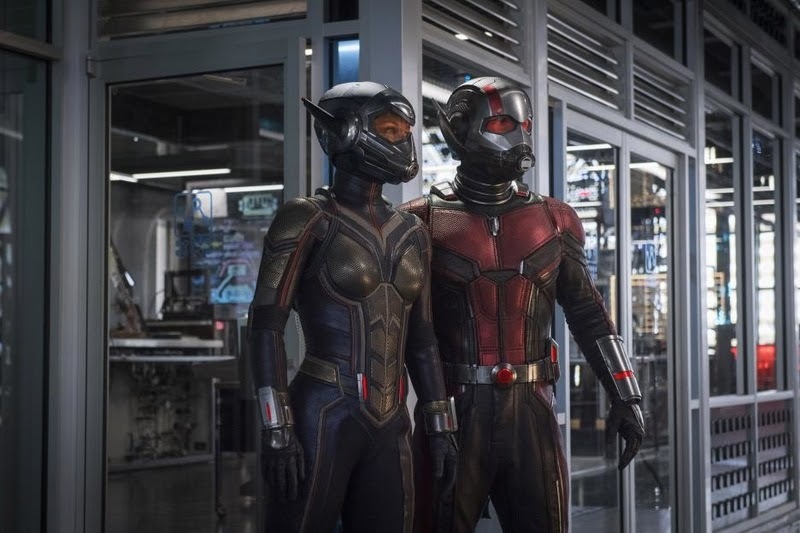 She's Fantastic: Ant-Man & the Wasp Marvel Legends - WASP! Ant-Man & the Wasp Marvel Legends - WASP! I was already really looking forward to Ant-Man and the Wasp in July, but something about this figure launched my excitement to a whole new level. 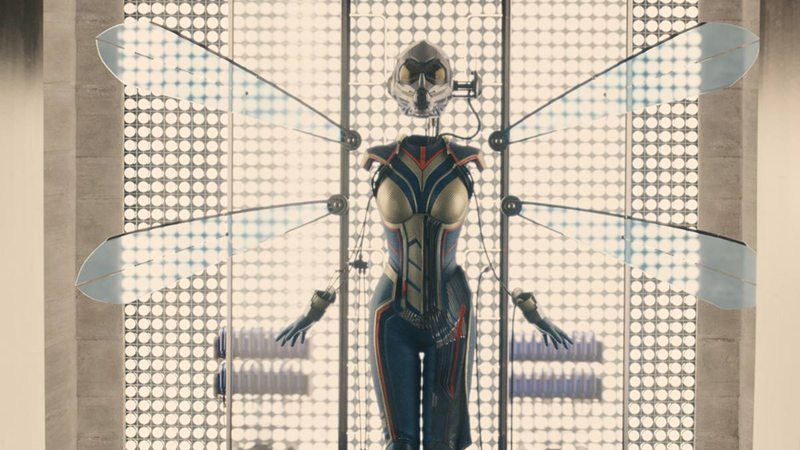 The Wasp I am familiar with is Janet Van Dyne, the original Avenger who will be portrayed by Michelle Pfeiffer in this movie. 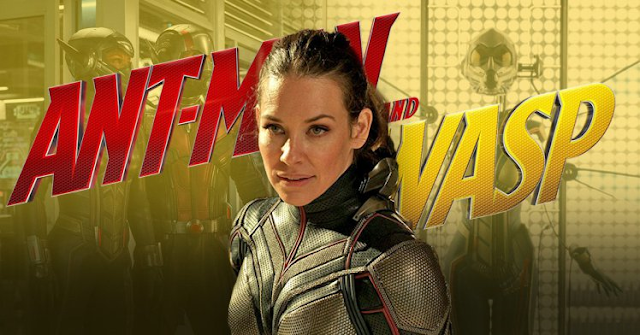 The Wasp played by Evangeline Lilly in the movie is Janet's daughter, Hope Van Dyne (her father is Hank Pym / Michael Douglas). Hope was originally introduced in the MC2 comic universe (where we were introduced to Spider-Girl (Mayday), Stinger, American Dream, Wild Thing, etc). 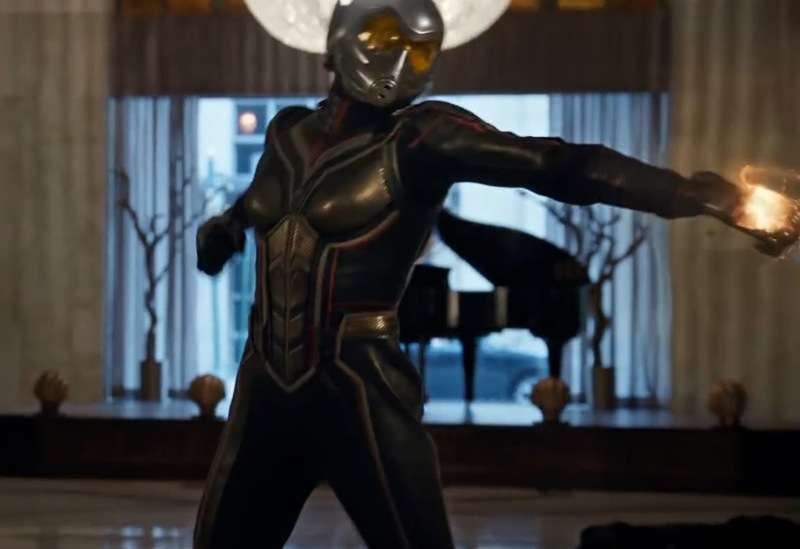 She was a villain known as the Red Queen who was the nemesis of Stinger (Cassie Lang) - who is coincidentally a young character in the movie played by Abby Ryder Fortson. I doubt these characters will have the same dynamics as portrayed in the comics over the years, but I'm curious to see how they all fit into the MCU. This Marvel Legends figure gives me the first really detailed look at the costume and I think it's amazing. Let's check her out below! The Wasp comes with an unmasked head, two flight hands, and a backpack representing folded wings. I didn't take any pictures of her wearing this because her wings are so great, but her entire wing apparatus is removable with a classic backpack peg. The likeness to Evangeline Lilly is spectacular. Wasp comes with the head of Cull Obsidian. Here she is with the Titan Hero Series figure. And with the 2014 Comic-style Wasp.